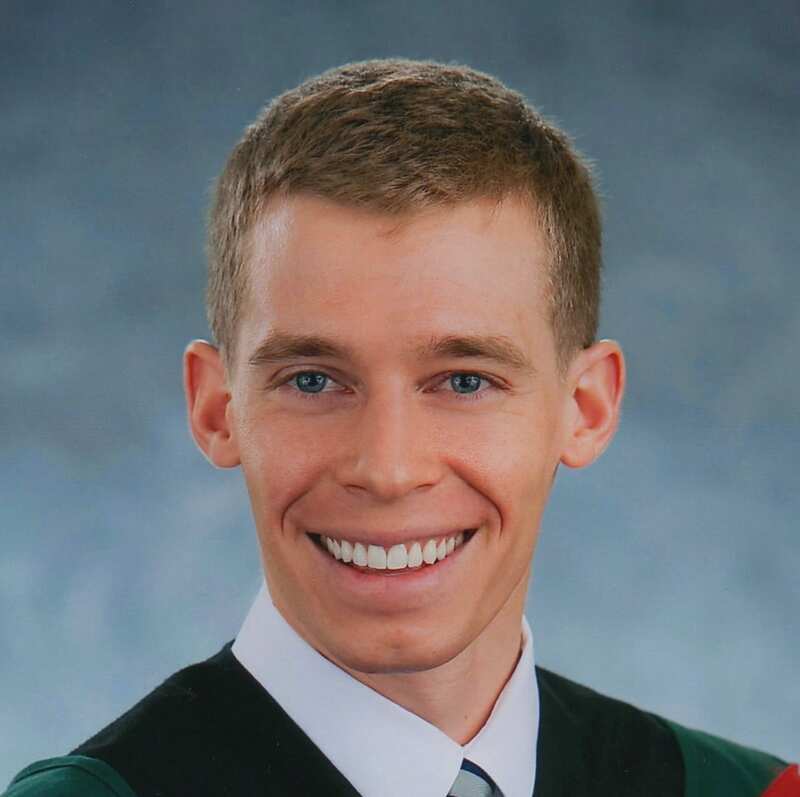 Dr. Adam received his B.Sc in Pharmacology in 2007 at the University of Alberta. He also studied Medicine at the University of Alberta and completed his MD in 2011. He is presently a resident in Anatomical Pathology at the University of Alberta. Dr. Adam is the recipient of several prestigious awards, including the John James Ower Medal and Scholarship in Pathology, the Isaac and Leah Weinlos Prize in Pathology, the Merck Sharp and Dohme Prize in Therapeutics through the University of Alberta. 1. Adam B, Randhawa P, Chan S, Zeng G, Regele H, Kushner YB, Colvin RB, Reeve J, Mengel M. Banff initiative for quality assurance in transplantation (BIFQUIT): reproducibility of polyomavirus immunohistochemistry in kidney allografts. Am J Transplant. [in press]. 2. Lu J, Adam B, Broad RW, Chik CL. Immune cell infiltrates in sparsely granulated and densely granulated growth hormone pituitary adenomas [abstract]. J Neuropath Exp Neurol. [in press]. 3. Farris AB, Chan S, Climenhaga J, Adam B, Bellamy CO, Serón D, Colvin RB, Reeve J, Mengel M. Banff fibrosis study: multicenter visual assessment and computerized analysis of interstitial fibrosis in kidney biopsies. Am J Transplant. 2014 Apr;14(4):897-907. 4. Cooper T, Biron V, Adam B, Klimowicz AC, Puttagunta L, Seikaly H. Prognostic utility of basaloid differentiation in oropharyngeal cancer. J Otolaryngol Head Neck Surg. 2013 Dec 19;42(1):57.